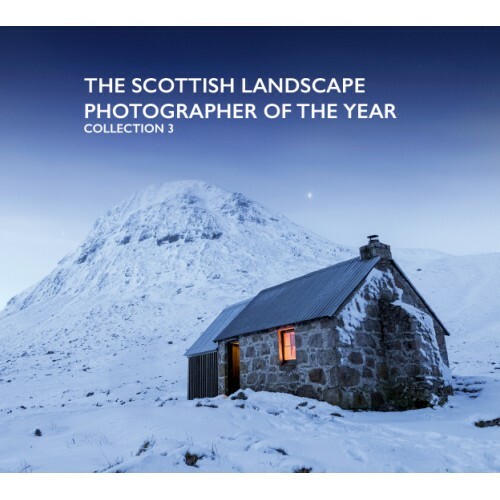 The Scottish Landscape Photographer of the Year – Collection 3 is packed full of breathtaking images of Scotland’s land, sea and urban places, all captured by the winning and commended photographers that took part in the 2016 competition. 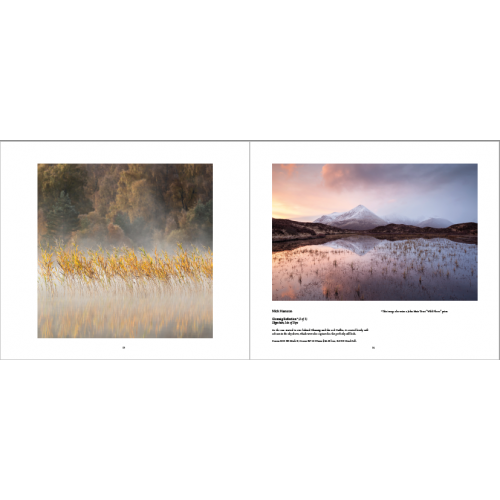 Finished to the very highest quality, Collection 3 is finished in heavy weight 170gsm Valetta Silk, printed and casebound by Gutenberg Press. 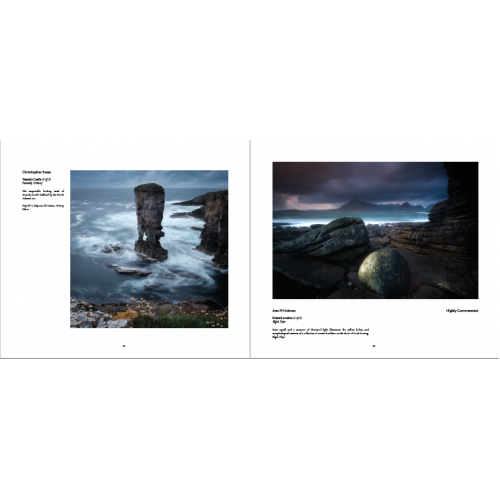 Collection 3 is not only bigger in size but has many more pages, meaning there are lots more breathtaking images to pour over and many more talented photographers work for you to enjoy.